Michigan has claimed the top spot in the conference standings after winning 11 of their first 13 Big 10 games. 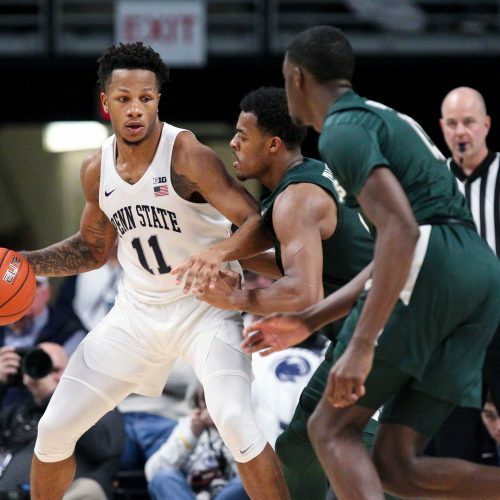 Can the Wolverines avoid an upset on the road against a hungry Nittany Lions? team? 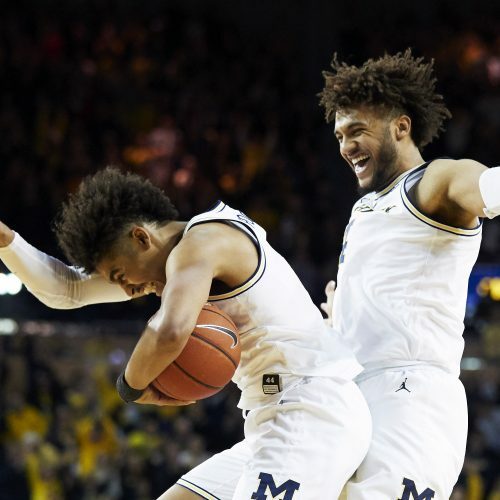 The Michigan Wolverines are looking to keep winning, but could that change on Tuesday when they take on the Lions?